Looking for a piece of paradise- You've found it! Just a few miles from the beach. Great spot to build or place a manufactured home, or use for your motor home camping spot. A private setting! Fish in the near by pond. 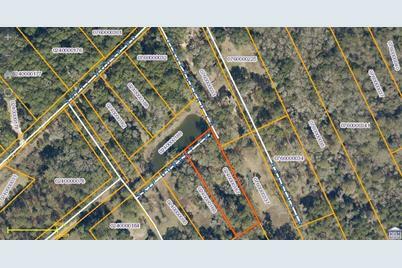 1074 Skip Durant Lane, Edisto Island, SC 29438 (MLS# 17029722) is a Lots/Land property with a lot size of 1.17 acres. 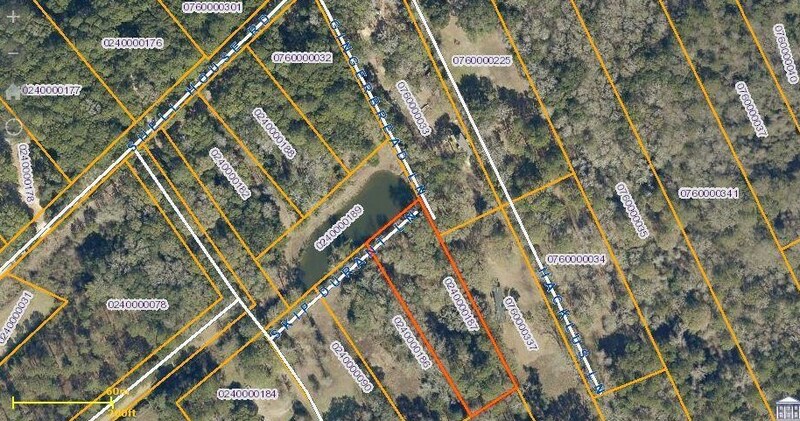 1074 Skip Durant Lane is currently listed for $119,000 and was received on November 02, 2017. Want to learn more about 1074 Skip Durant Lane? 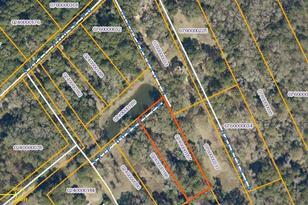 Do you have questions about finding other Lots/Land real estate for sale in Edisto Island? You can browse all Edisto Island real estate or contact a Coldwell Banker agent to request more information.